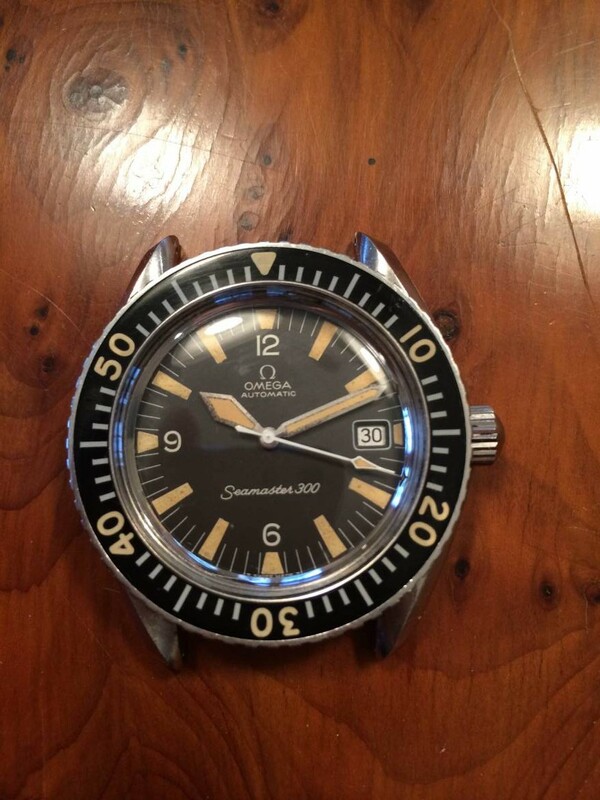 Original dial and hands are in near mint condition with perfect matching patina. Case is still sharp and probably hasn’t seem many, if any, polishings. Some minor pitting between the lugs. Crystal is original dome with the Omega symbol etched in the center. Bezel is in very good condition with matching lume to the dial & hands and free of any cracks. 1039 Bracelet is in excellent condition , with the expandable links in good working order. The tigh and tight. The endlinks do have some movement side to side between the lugs. Movement is very clean and running accurately.